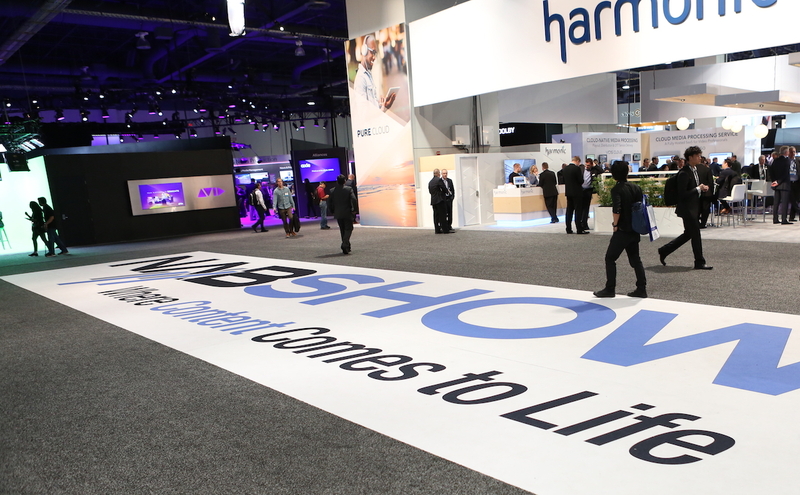 During NAB Show 2019, the affiliate boards of directors for ABC, CBS, NBC, and Fox will hold meetings at the Las Vegas convention. 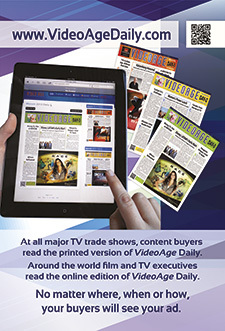 This marks the eleventh year that the networks’ affiliate boards have met while at NAB Show. 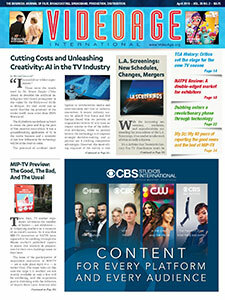 Additionally, The CW Network will also hold meetings with its affiliated station representatives. 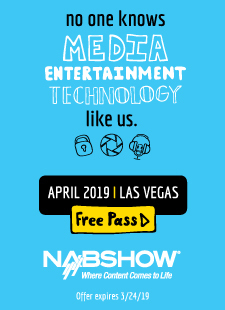 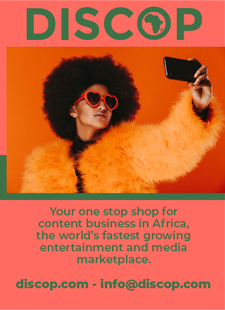 NAB Show 2019 will take place from April 6-11.